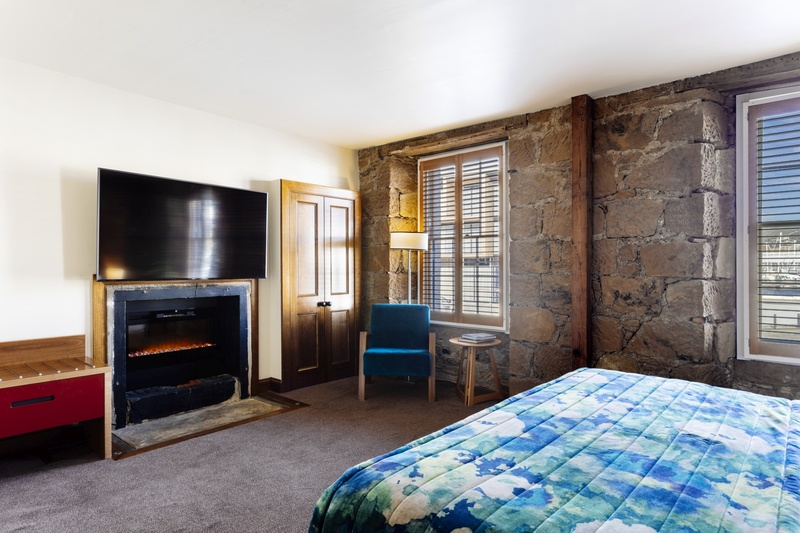 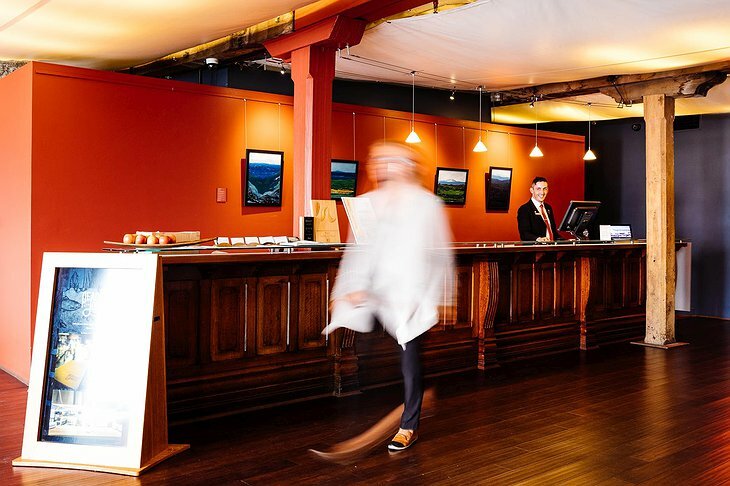 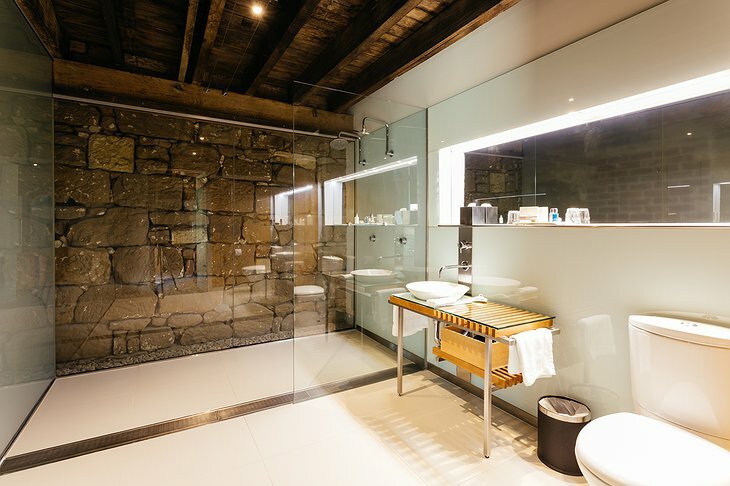 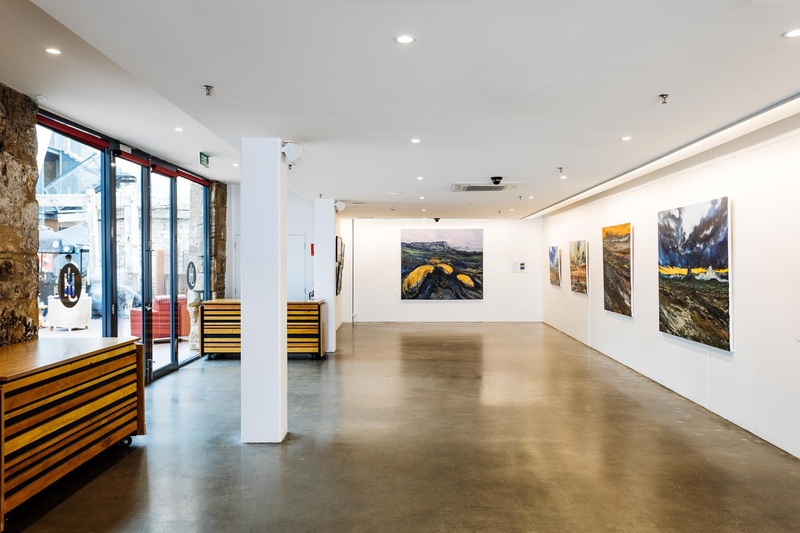 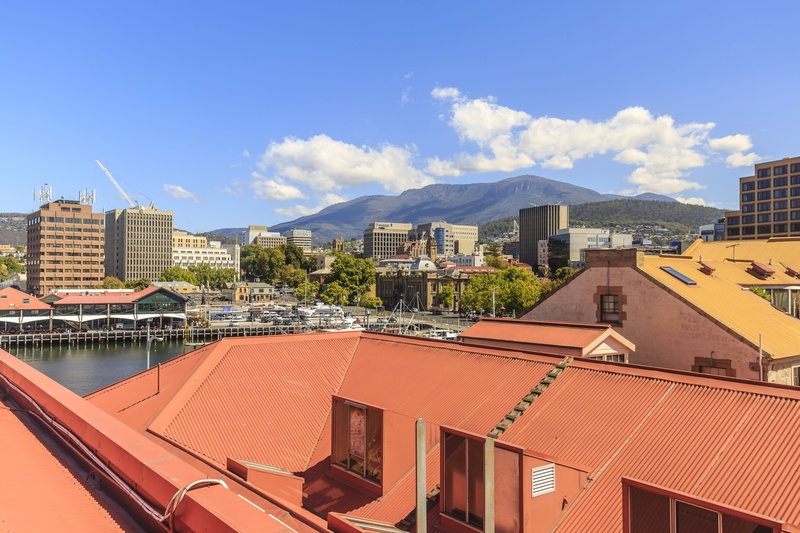 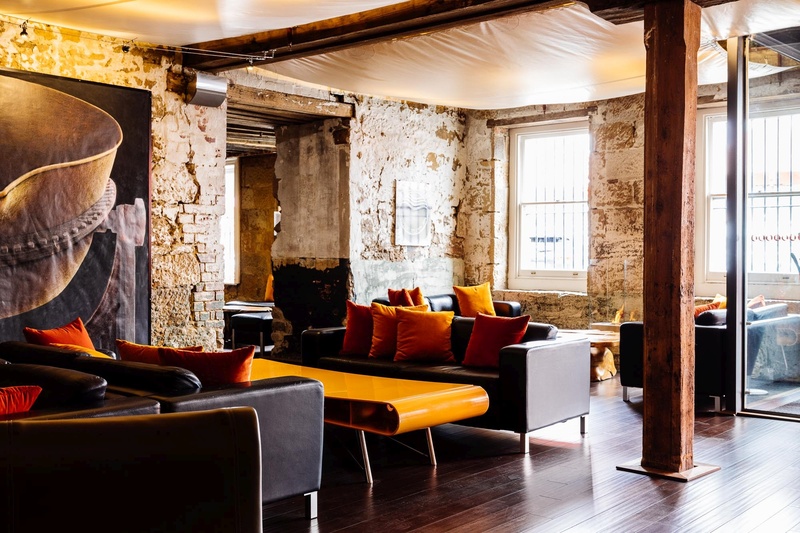 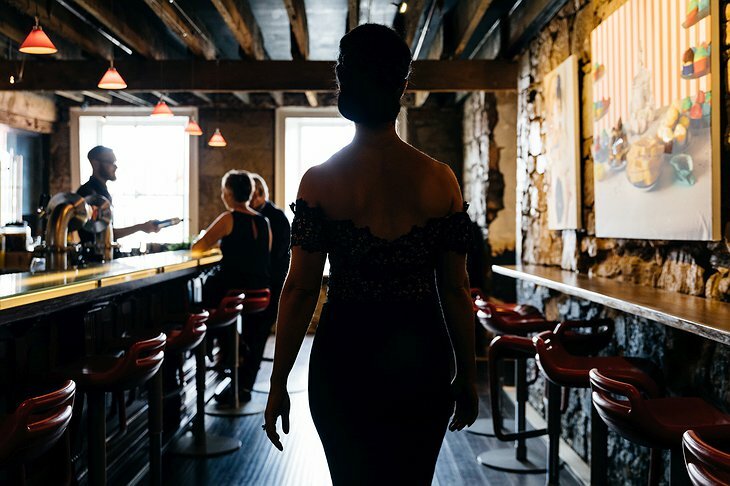 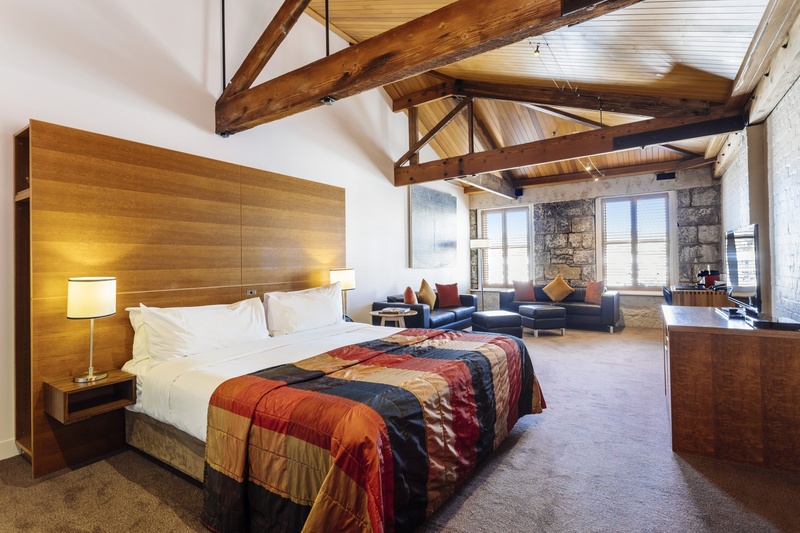 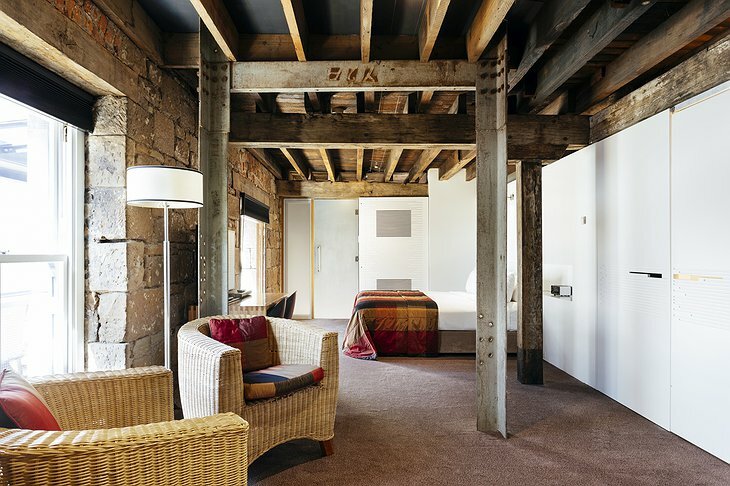 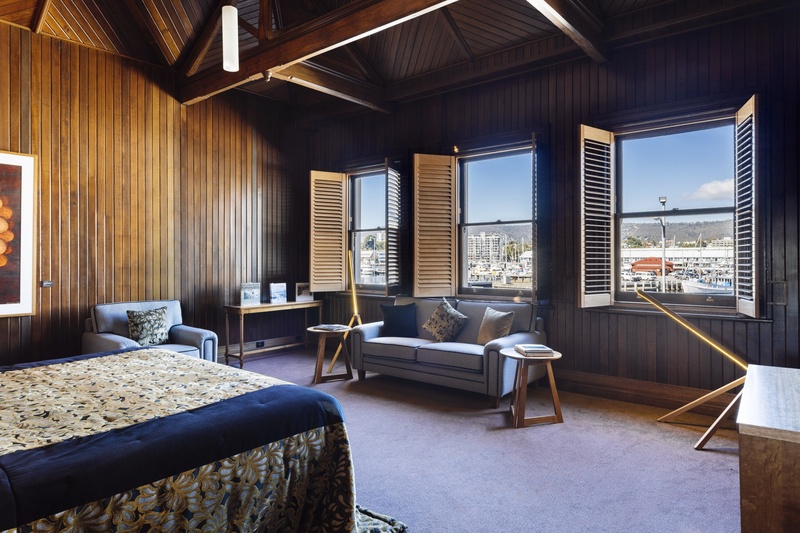 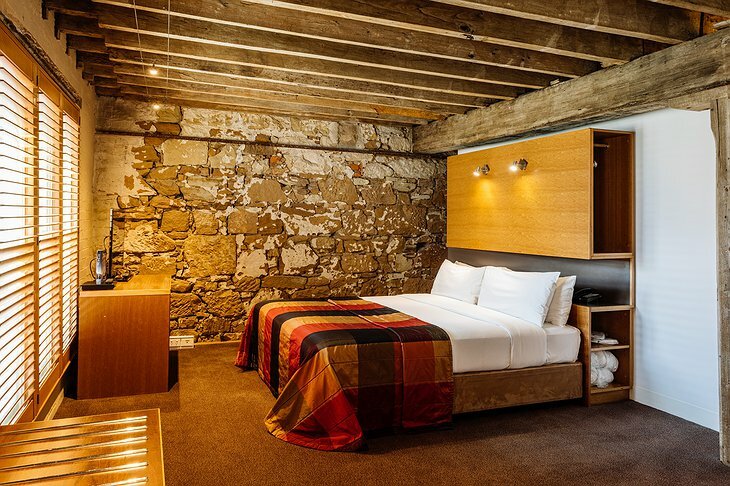 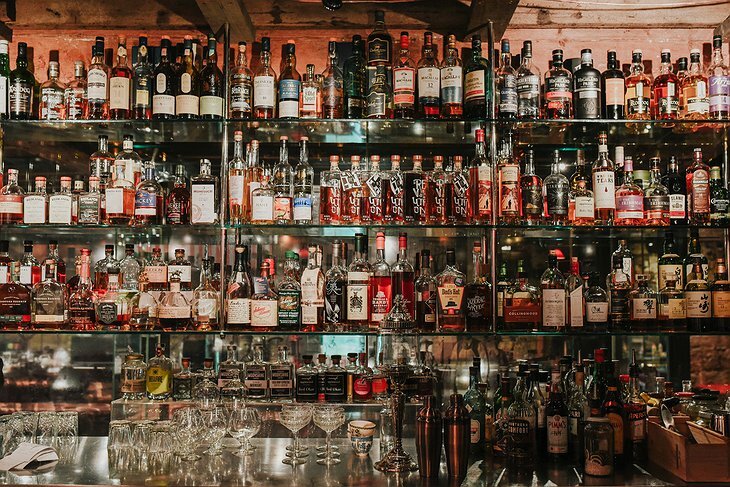 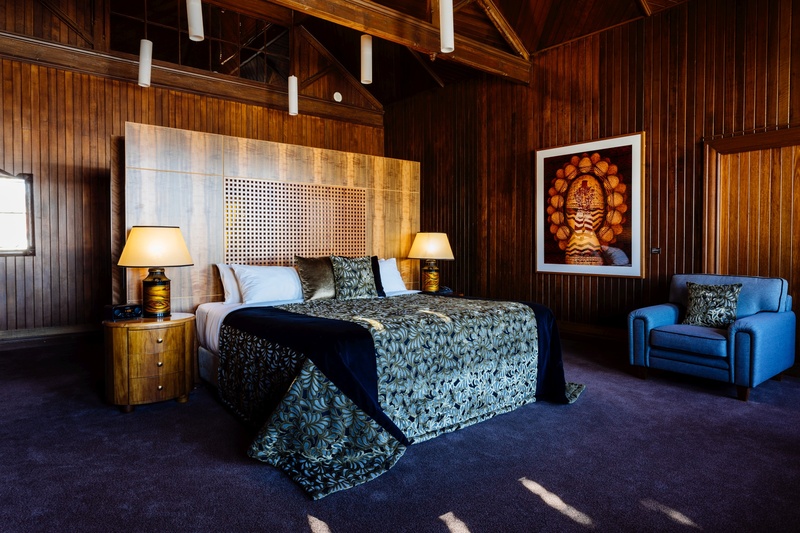 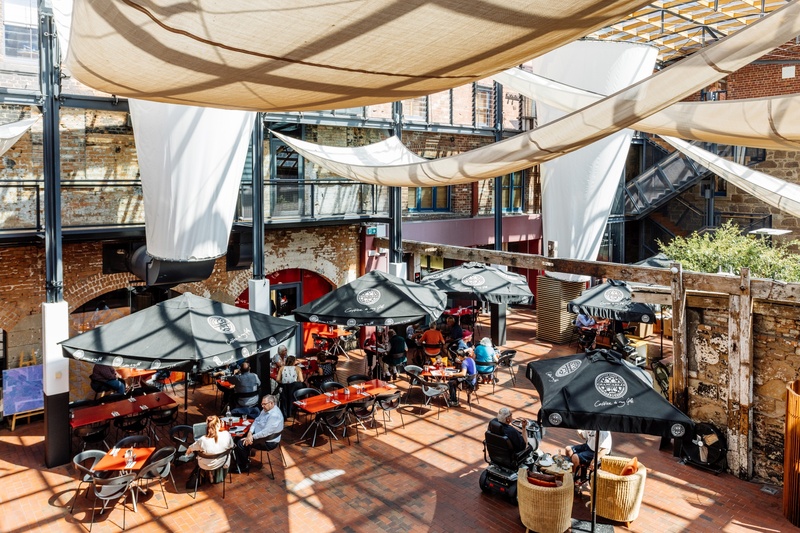 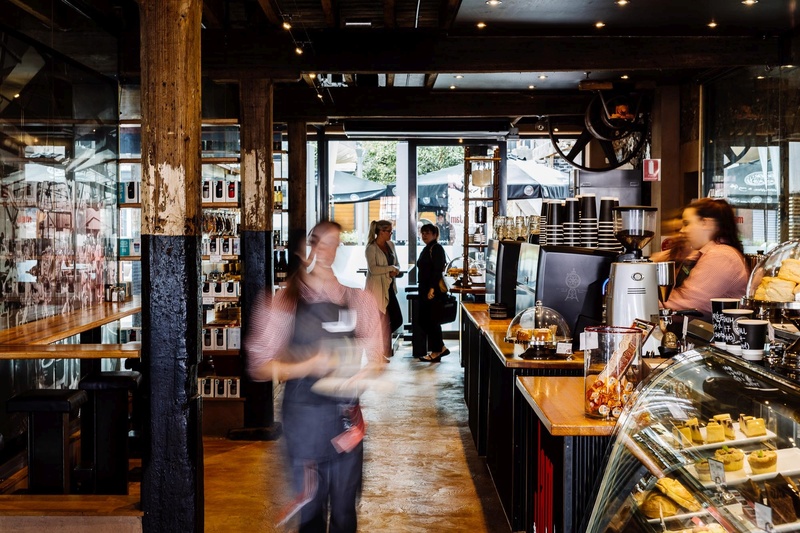 Infused with rich history and artistic styling, this Australian hotel was created within the city of Hobart’s oldest waterfront warehouse and jam factory. Now, modern art peppers the walls in this hotel boasting 56 rooms. 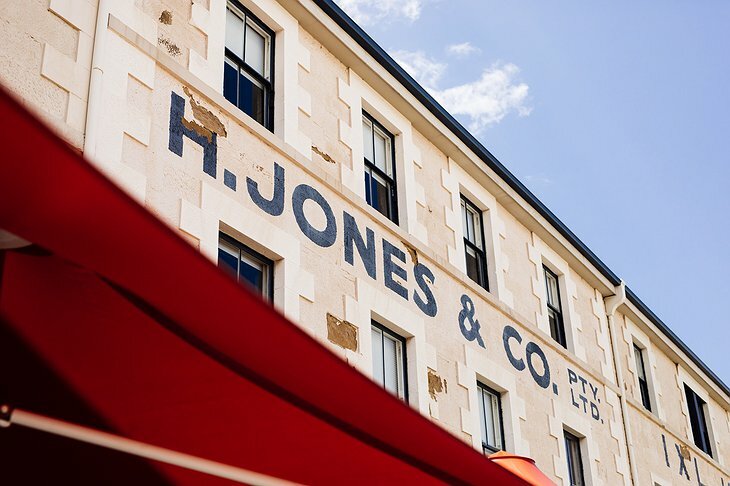 The hotel gets its namesake from one of Australia’s most successful businessmen, Henry Jones, who at just 12 years of age presented himself for his first day of work at George Peacock’s jam factory. From humble beginnings, working sixty hours a week, sticking labels to jam tins, Henry climbed through the ranks to eventually take over the business that would one day bear his name: H. Jones and Co. Pty. 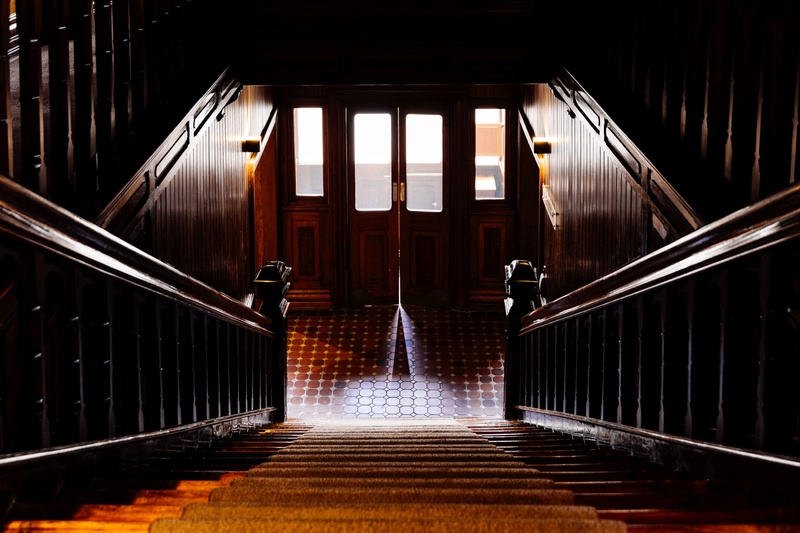 Ltd. IXL Jams.